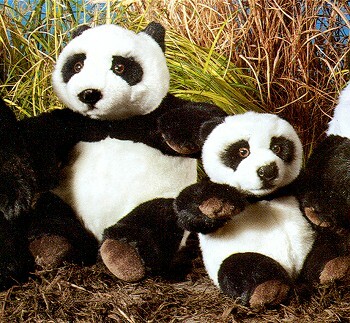 Quality plush from Wild Republic designed to teach about the wonders of nature and wildlife. The American Zoo and Aquarium Association (AZA) promotes extensive cooperative research and conservation efforts regionally and internationally, and are powerful advocates for habitat and species conservation worldwide. Items with this seal are AZA-licensed, and a portion of their proceeds benefits AZA's National Alliance for Species Survival and zoo and aquarium-based conservation programs for endangered animals.